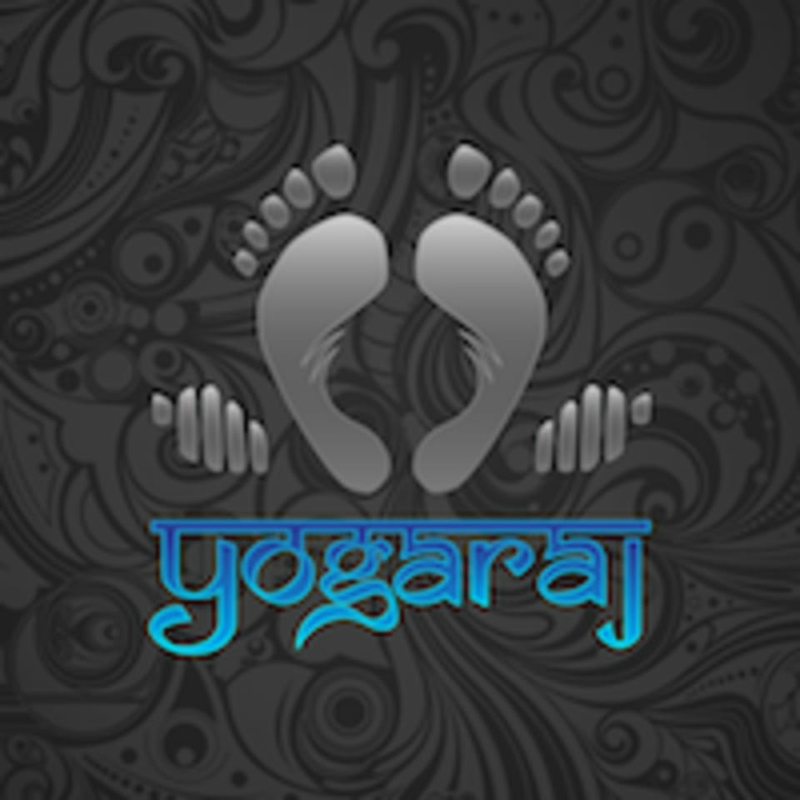 Their biggest goal is to offer exceptional yoga classes at exceptionally affordable prices. They mainly teach a meditative, physically challenging style of vinyasa (flow), but also offer classes on the softer side of the practice like restorative and yin, as well as specialty classes like Theraputics for injuries and Building Blocks for deep muscle activation. It is their experience that nothing is a bigger catalyst for positive change than the committed, regular practice of sitting at the center of your own undivided attention. If you already practice, you know what we're talking about. If you don't, they are excited for you to discover the many benefits of actively developing self-awareness. Either way, welcome to yogaraj. They very much look forward to sharing the experience of yoga with you. instructions is enthusiastic and fun.